Students must first apply to Polk State College and meet all requirements for admission to the College as a baccalaureate student. Official transcripts of all college work completed must be submitted to the College. 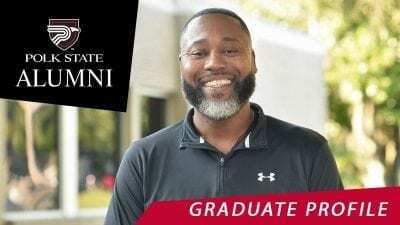 Students who are already Polk State students will also need to apply as a returning user to update records and declare the baccalaureate in nursing as the desired program code (V6100). There is not a separate application for admission to the program. Prospective students should meet with a baccalaureate advisor for a review of records and determination of eligibiltiy according to the requirements noted on the Program Requirements page. 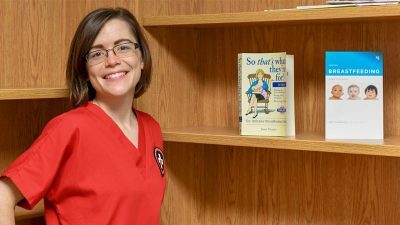 Students who have started nursing classes in a RN to BSN program at another instituion may be able to transfer to the Polk State College program. The student must apply to Polk State and request official transcripts as noted above. Transcripts will be reviewed on a course-by-bourse basis to determine equivalency to Polk State College courses. In order to receive the baccalaureate degree from Polk State College students must complete at least 25% (30 credits) of the RN to BSN program at Polk State College and at least 25% (11 credits) of the upper-division courses required for the program at Polk State College, including the capstone course, NUR 4940C Professional Nursing Excellence.